Nonwovens have found many applications within the medical profession. Low cost, disposability and the ability to customize the fabric and/or construction for the intended use are just some of the reasons for their wide acceptance. 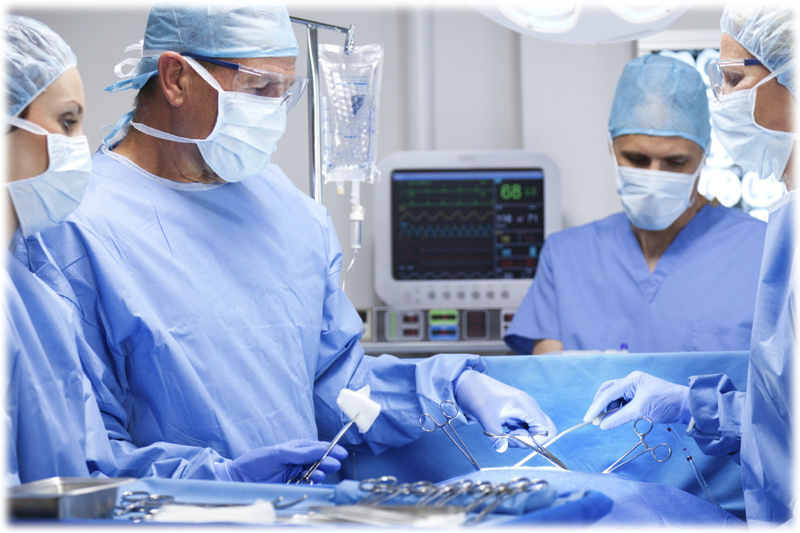 Other factors that are significant in the selection of surgical drapes and gowns include barrier protection: breathability, comfort, drape-ability and durability. There are a number of bench tests that directly relate to these key properties. The Water Vapor Transmission test method, for example, is related to wearer comfort while Blood Penetration is related to a product’s barrier protection capabilities. Whether developing a new product, assessing the competition or responding to consumer complaints, IPS Testing can help you get the answers to your critical questions about surgical gown and drape products. For surgical gowns and drapes testing, we offer AATCC, ASTM, CFR, ISO, TAPPI, WSP and our own IPS test methods. Don’t see the test method you need or not sure which one is for you? Please call our Customer Service department at 920-749-3040, ext 1.